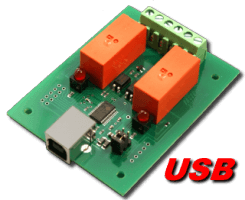 RS-232, RS-485, WiFi, Ethernet or Internet. 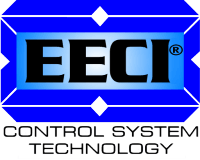 EECI is a registered trademark of Electronic Energy Control, Inc. Copyright ©1996 - 2019 Electronic Energy Control, Inc.